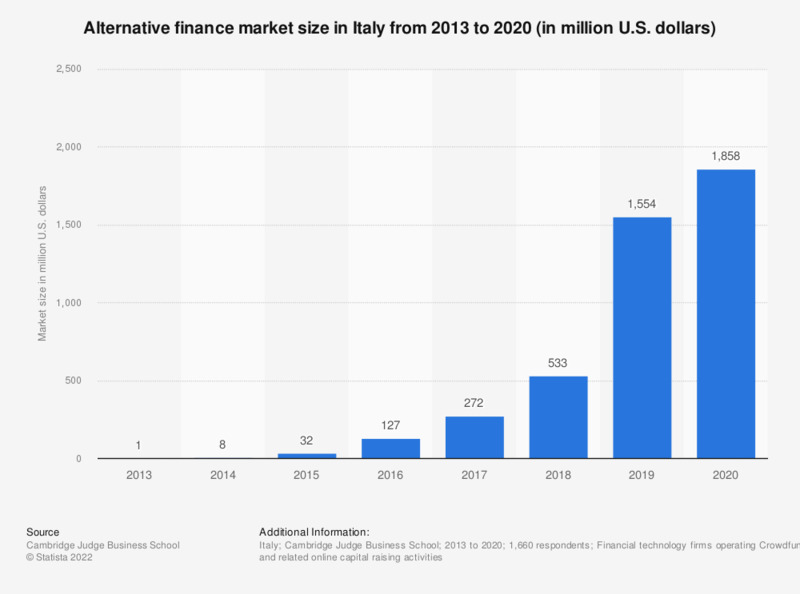 This statistic shows the alternative finance market growth in Italy from 2013 to 2016. In 2013 the market size was estimated at one million euros. By 2016, it had increased to a value of 127 million euros. How much have you invested in debt-based securities to date?